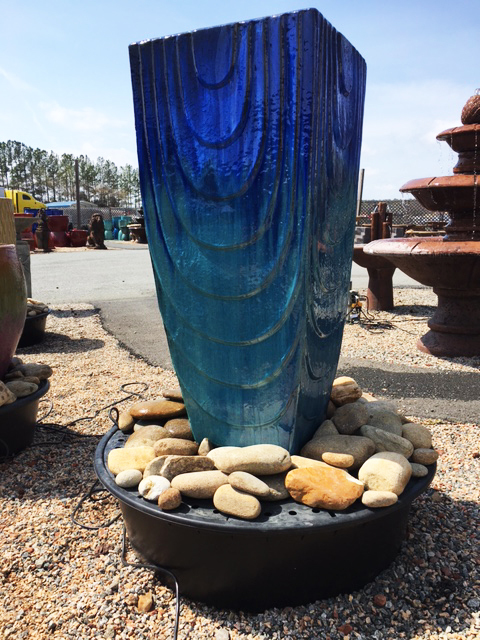 For over 20 years White House Gardens has offered beautiful fountain sales and installation for our Charlotte-area customers and beyond. 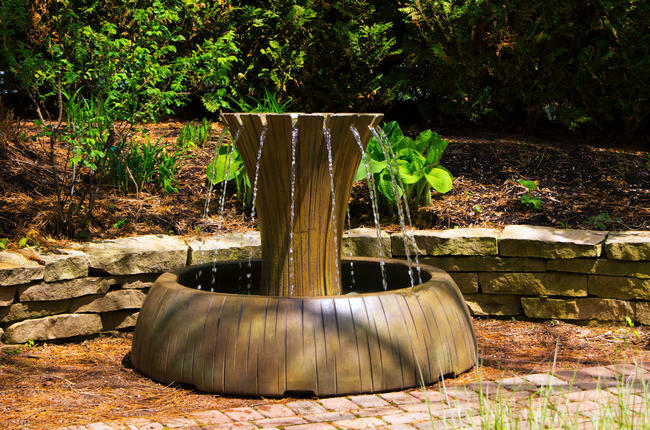 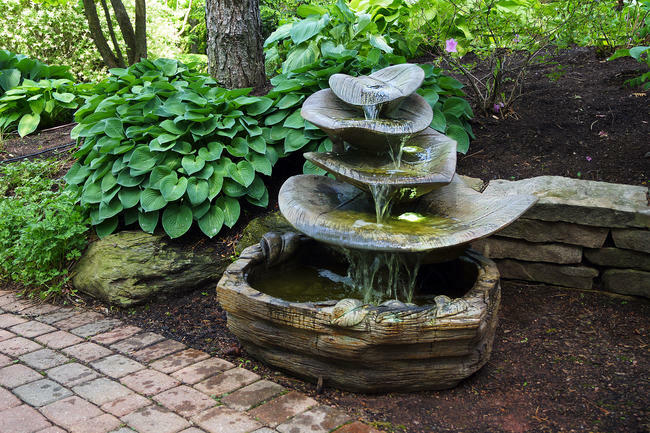 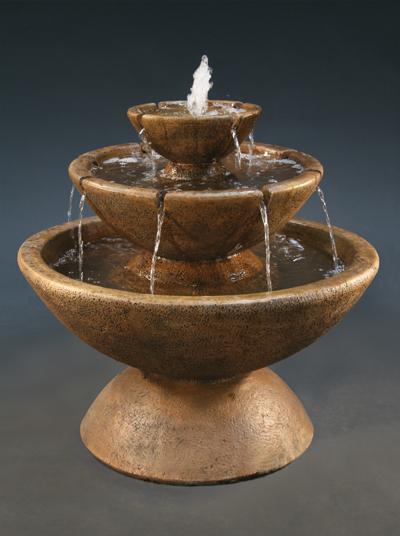 Our fountains fit a wide variety of categories and pricing points. 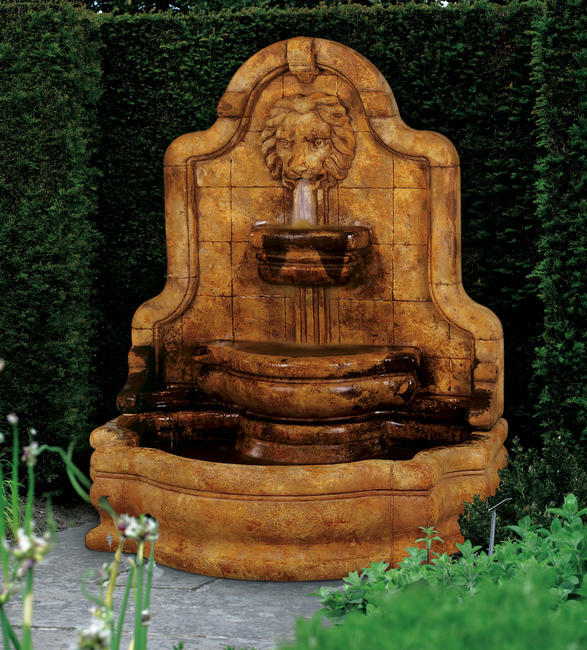 We're proud to carry four of the finest fountain brands -- Campania, Fiore Stone, Henri Studio and Masserelli. 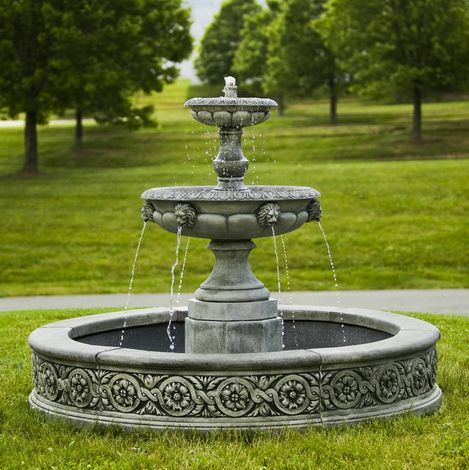 The new WhiteHouseGardens.com showcases more than 200 fountains with professional photography of each, dimensions, weight, brand and the product code. 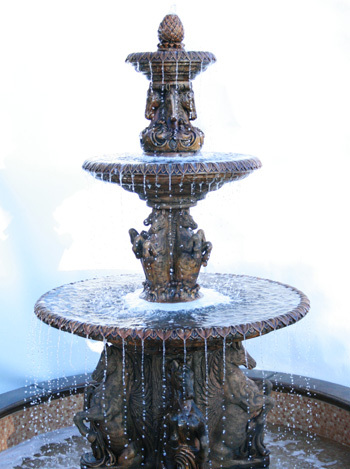 Please, browse each category (each image below links to the category's product listing) and spend time to find the perfect fountain for your home or business.